Aslan Lashkarivand, MD, earned his medical degree from Semmelweis Medical University in Budapest, where he developed his interest in neuroscience. 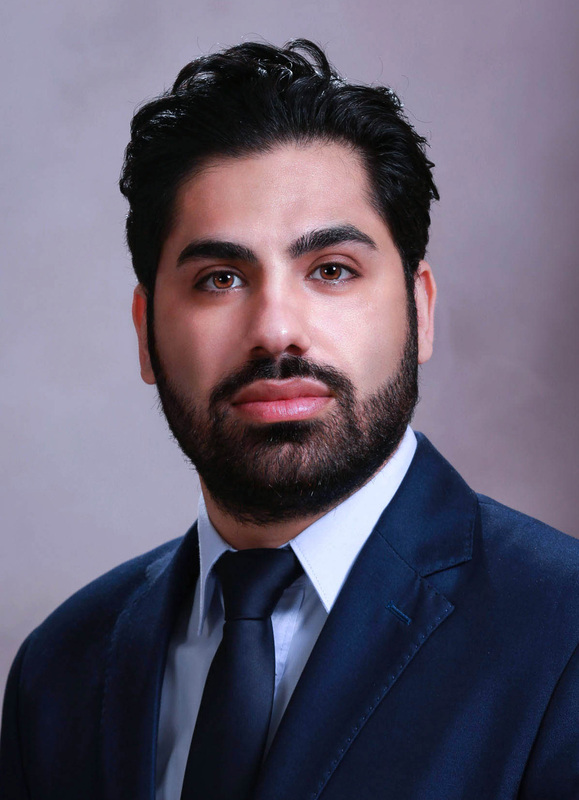 Fascinated by the cerebrovascular hemodynamics, Dr. Lashkarivand started his research on aneurysmal subarachnoid hemorrhage at the Neurosurgical Department, Oslo University Hospital, where he is currently a neurosurgical resident. His research interests include cerebrovascular diseases; deeply comatose aneurysmal subarachnoid hemorrhage patients (doctorate thesis), brain cavernous malformations; and cerebrospinal fluid circulation disorders (idiopathic intracranial hypertension, normal pressure hydrocephalus, intracranial hypotension and brain sagging syndrome).